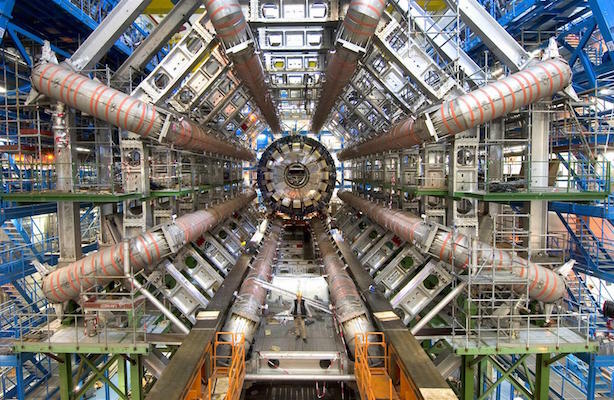 CERN, the organisation behind the Large Hadron Collider, has hired technology, science and engineering PR agency Proof Communication to produce a five-year comms strategy after a competitive pitch. Proof, which is part of global technology marketing company April Six, has already begun a consultation process with staff at CERN and external stakeholders as it embarks on the creation of a comms strategy for the next five years. The aim of the strategy is to help CERN maintain its reputation in the field of science and technology. A team of consultants from Proof and the April Six team will also make recommendations about internal digital comms tools that can be deployed. Jim Sutton, director at Proof, said: "CERN is the organisation that hosts the Large Hadron Collider, invented the World Wide Web and is carrying out a huge range of research to explain the origins and nature of our universe."